A dedication to law enforcement and the protection they provide us. 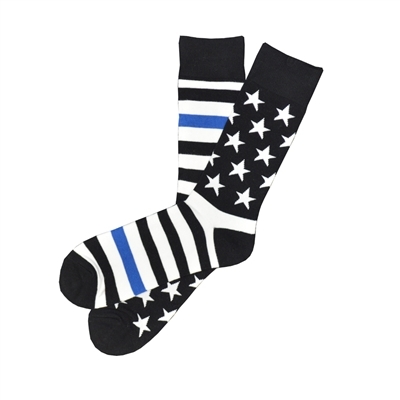 $3 of every sock sold is donated to a police organization or directly to an officer injured in the line of duty. Super cool and great quality!